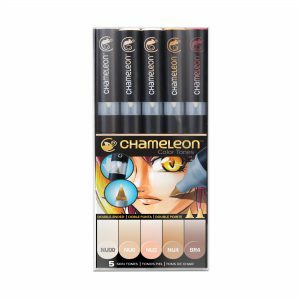 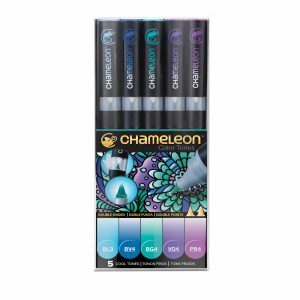 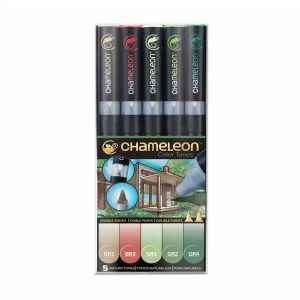 Chalkpens are delighted to be stocking this wonderful range of Chameleon color tone pens, if you looking for something so much more than a marker then these artists pens are just for you, strikingly vibrant and variable colours from a single pen. 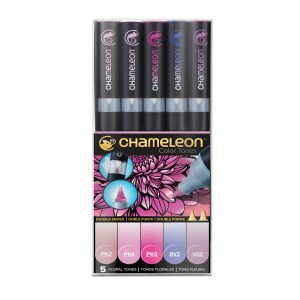 Discover a whole new world full of vibrant colour with this fantastic range from Chameleon! 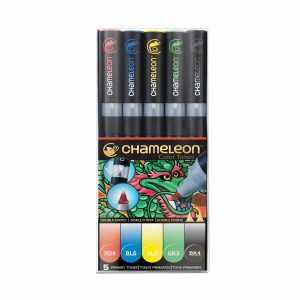 Helping you to add extra dimensions and tones to your artwork Chameleon pens will make your creations stand out from the crowd.